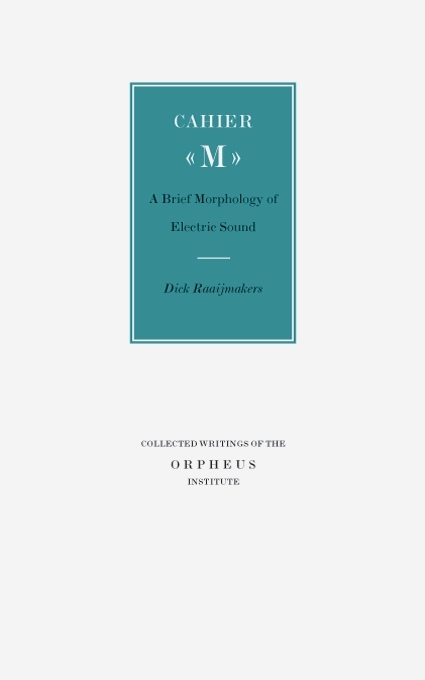 Cahier M is about the morphology of electric sound. 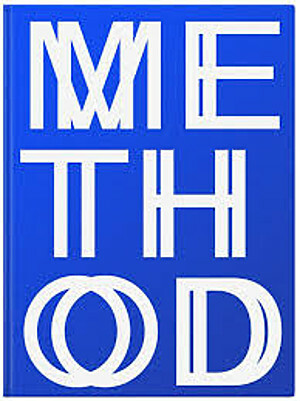 This inherently single-layered type of sound is discussed in the light of ‘neo-plastic’ music as suggested by the painter Piet Mondriaan in the 1920’s. He advocated a kind of music that consisted of single-layered, ‘single-colour’ electric sounds. Furthermore, Cahier M devotes ample attention to the morphological relationship between the typically uniform nature of electric sound and the multi-layered sound structures used by post-WWII serial composers. The discussion of this subject also covers layering (photo)graphic images as practised by the French physiologist E.J. Marey at the end of the 19th century, flipping monadic sound aggregates as practised by Karel Goeyvaerts since 1952, the application of so-called ‘horizontal arpeggios’ by Pierre Boulez around 1980, and the introduction of ‘liquid forms’ in contemporary architecture. 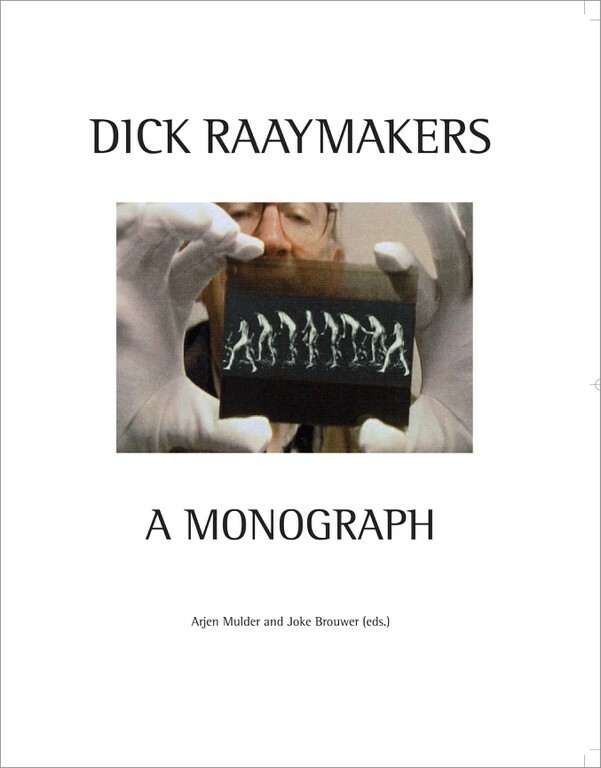 These aspects are illustrated based on a still valid morphological analysis of sound conducted by Raaijmakers between 1963 and 1967. Four chapters: ‘Invented Sound’, ‘Diagonal Sound’, ‘Composed Sound’ and ‘Spatial Sound’. 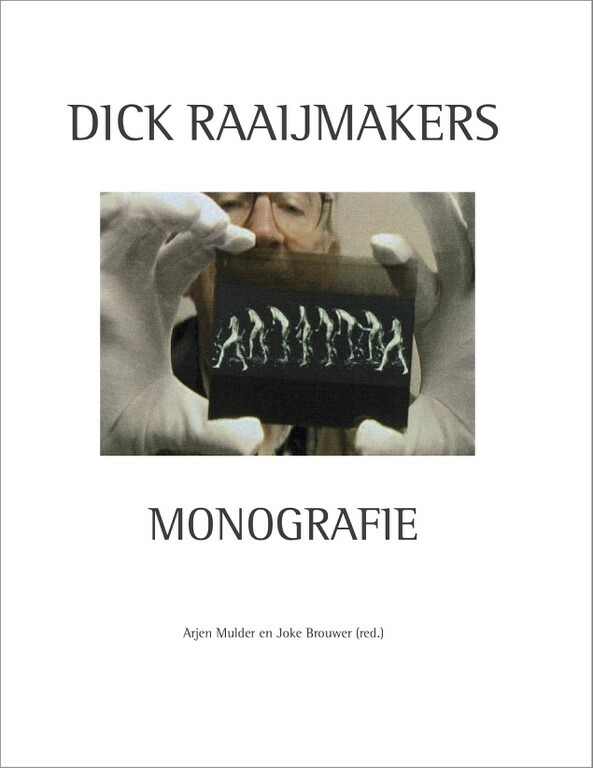 These texts are not included in the Monograph published by V2. Published in 2005 as part of a series by the Orpheus Institute (Belgium), in which research findings can be shared with other researchers, professional practitioners and the wider community. Tags: Composers, Music Theory, Sonology. Tags: Electronic Music, Sonic Experiments. Tags: '80s, Philosophy, Poetry, Technology.